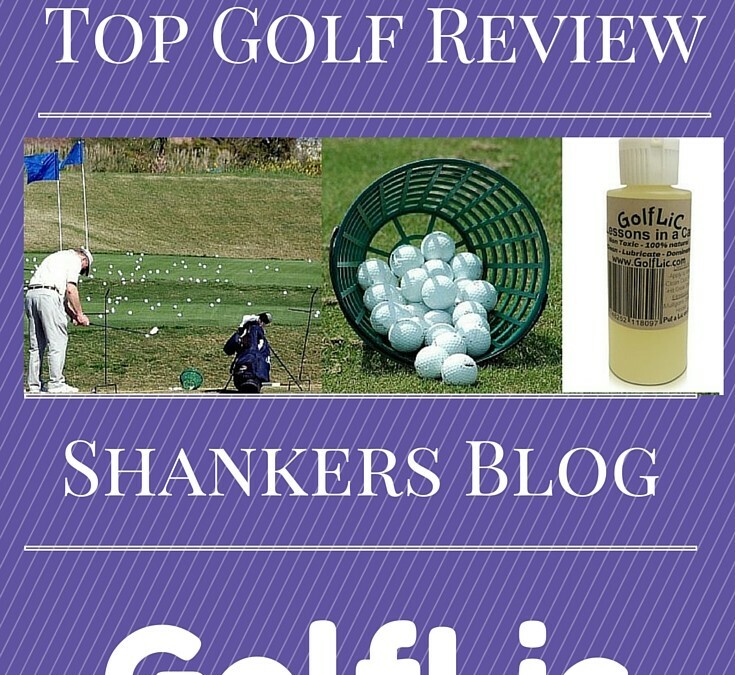 We at GolfLic and the Shanker’s Blog like to keep up with advances in golf that make the game more fun. We also share an affinity for any service or product that helps people learn the sport. Yesterday we took our GolfLic, gloves, and golf game to a relatively new establishment in the golf world, Top Golf. This blog post is in no way associated with or sponsored by Top Golf. We are strictly golfers who like to have fun and went to use their service. To play the game you register on a computer screen with a Top Golf card, and enter your name. Then you can choose from a variety of different games and play directly against your friends. You take turns hitting golf balls, and the computer reads a chip inside the ball. This tells the computer how many points you scored based on how close you came to the target. You do not need to bring any clubs or balls, as they are provided in your stall. If you lose as many balls as I do during a 18 holes then this could pay for your Top Golf experience by itself. If you have been wanting to try golf for the first time, Top Golf is a great suggestion. One of the items that works perfect at a place like Top Golf is a bottle of GolfLic. When using the house’s clubs you can be sure that they have not been cleaned and conditioned in a long time. I just took my golf towel and dabbed a little bit of GolfLic on it. I cleaned every club in the rack to start with so that everyone could try it. We had a great time playing Top Golf and the reason it is fun is the same reason that people enjoy using GolfLic. It is built for the marginal golfer to enjoy golf more. It is low stress, keeps score for you, and once leave you cannot wait to return. With golf on a rapid decline their is hope in new technologies putting clubs in the hands of our youth. 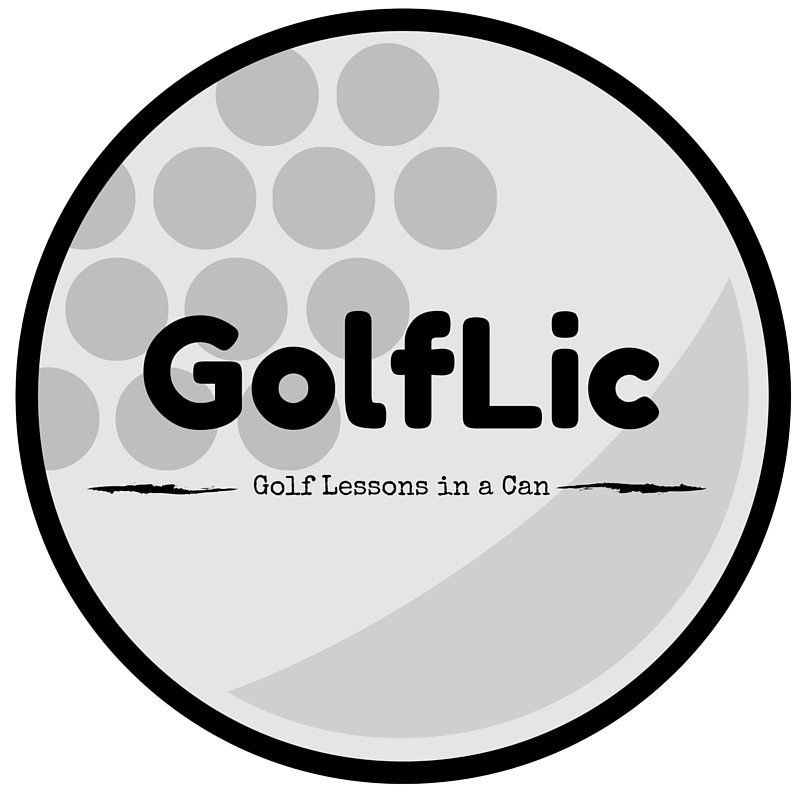 Our belief at GolfLic is that anything that makes the sport more fun, more easily accessible, and easier to learn, is good for golf. I would suggest Top Golf to anyone from a beginner to pro who wants to have a good time while sharpening their golf skills. Have you played Top Golf recently? How was your experience? Send us your photos on Facebook, Twitter, Pinterest, or Google +.